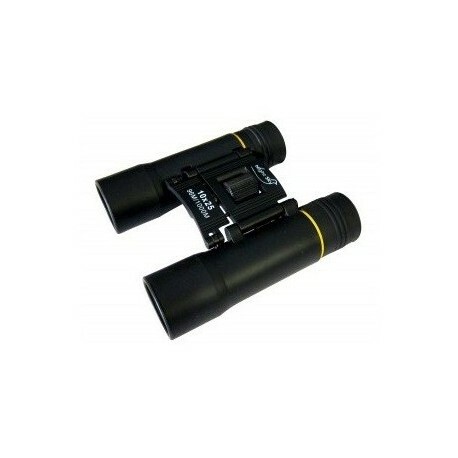 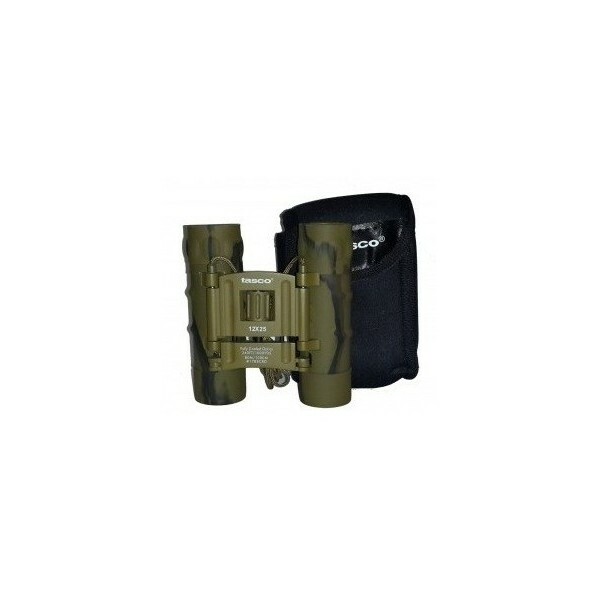 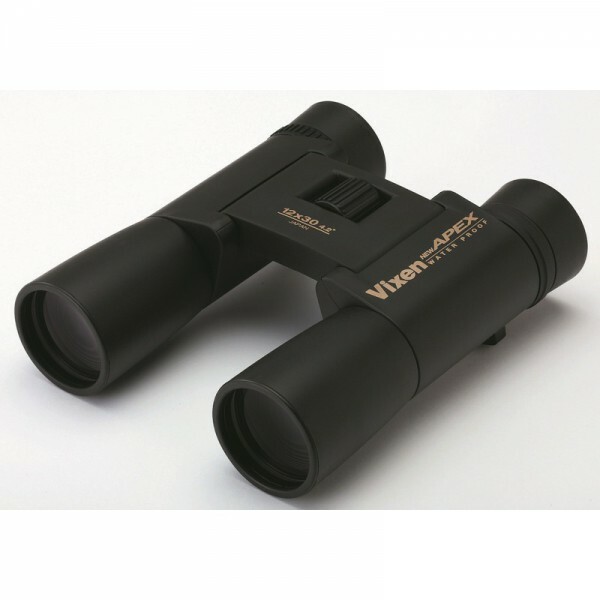 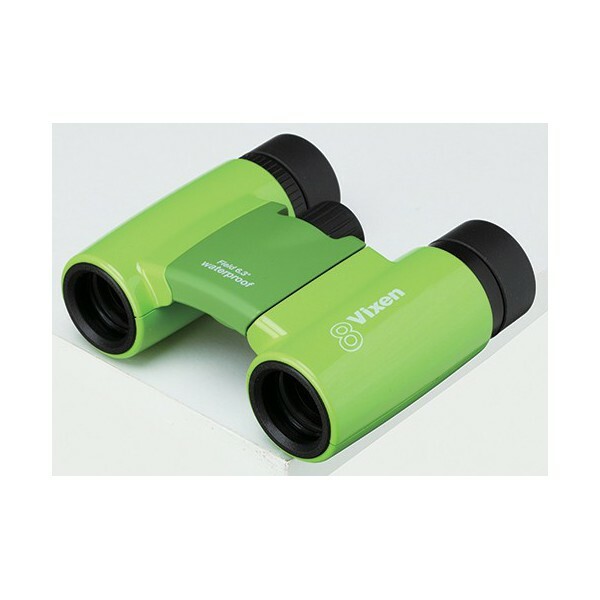 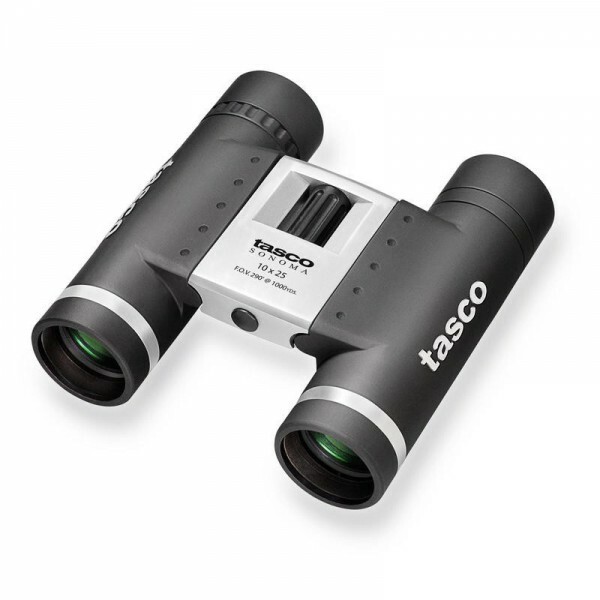 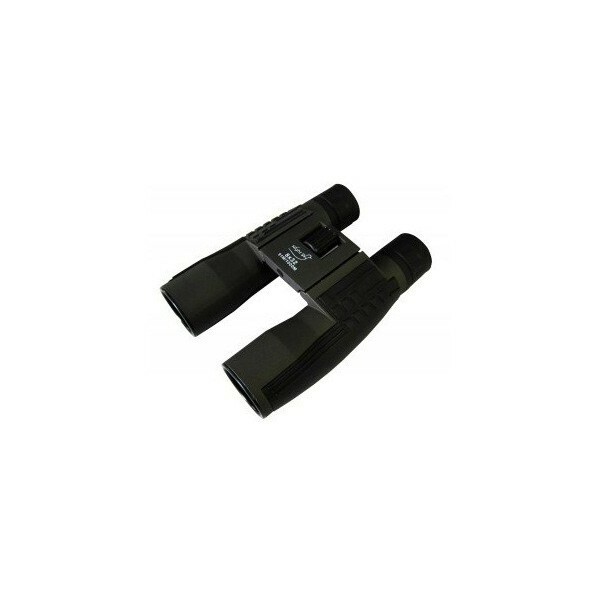 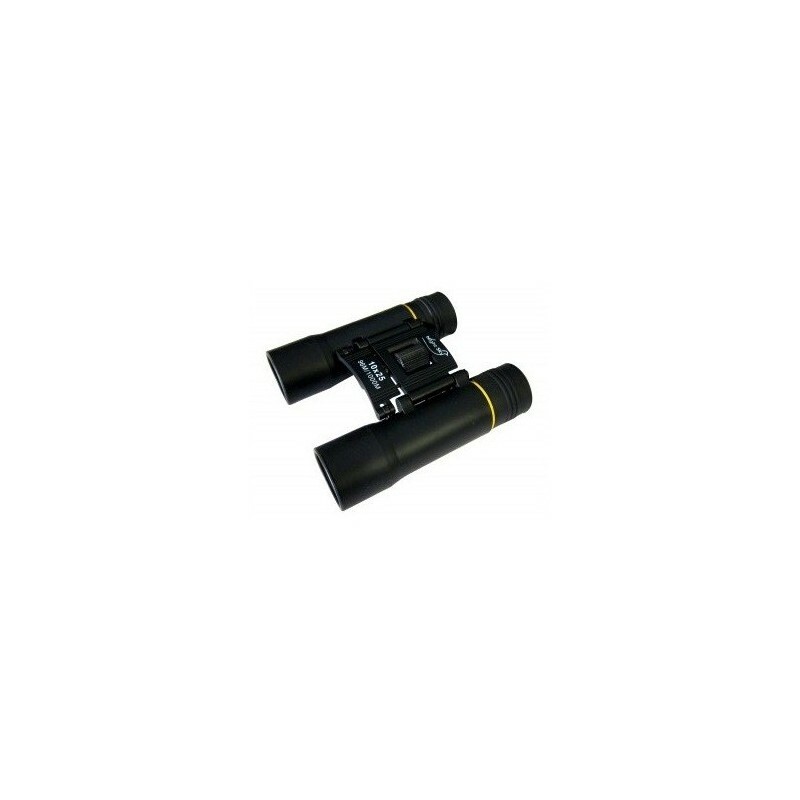 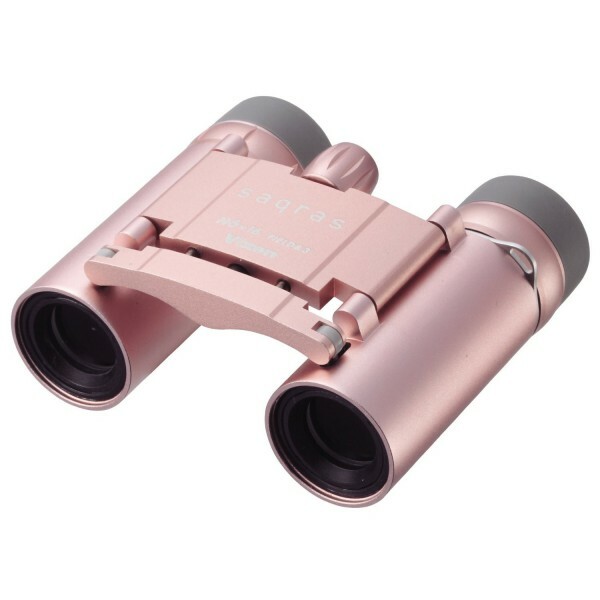 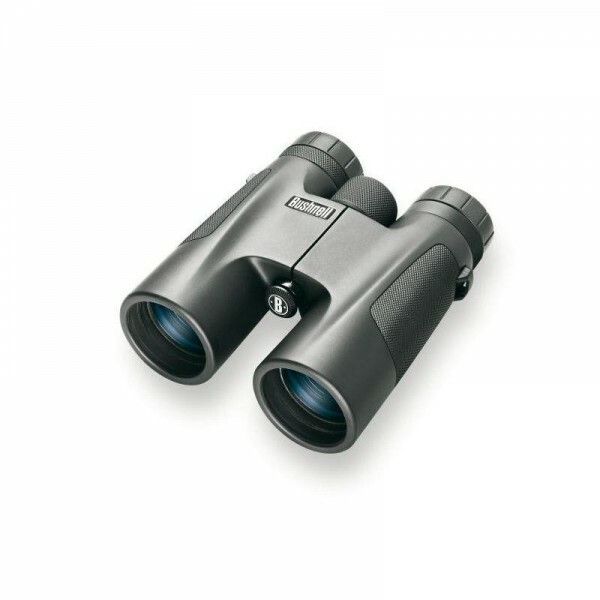 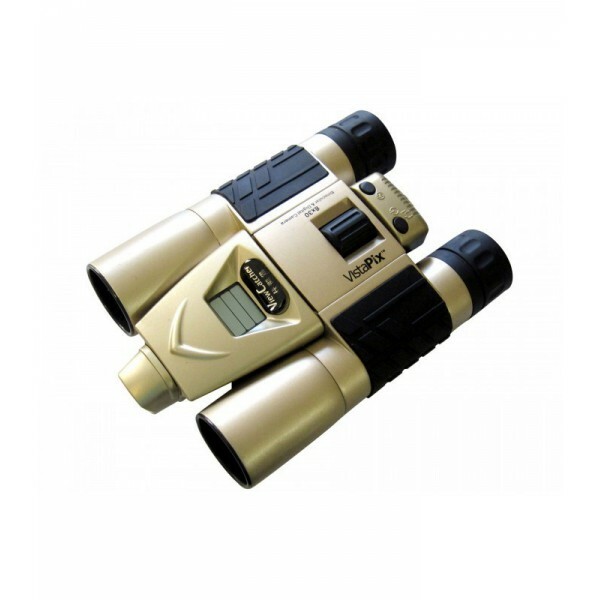 This multi-purpose binoculars has a minimum rate of light reflection. 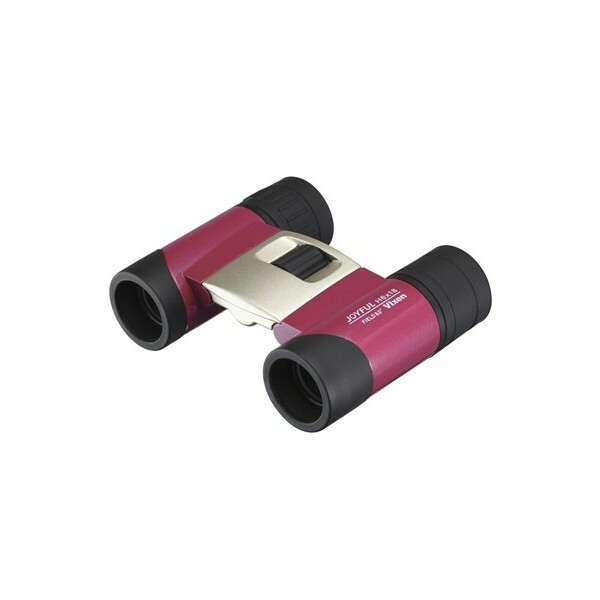 It's suitable for use in high albedo areas such as snowy or watery landscapes, lakes and seas due to Rubicon coatings on objective lenses. 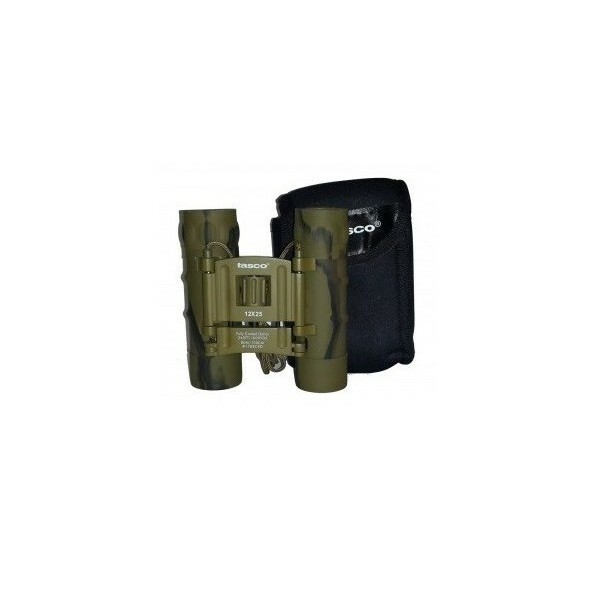 Optics are multi-coated for better light transmission. 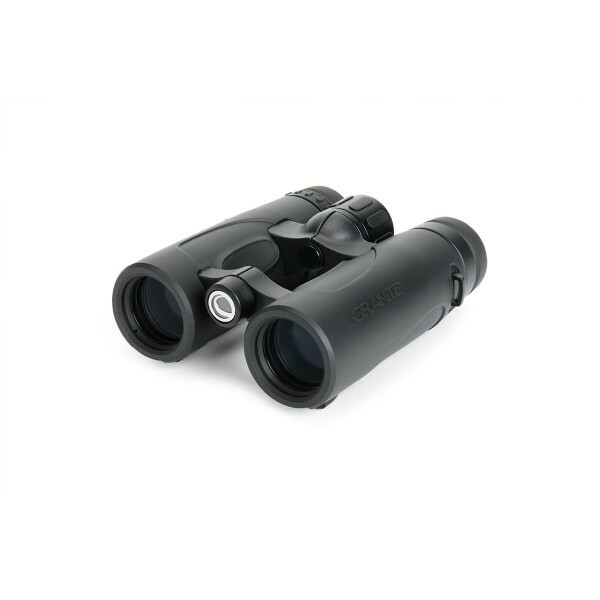 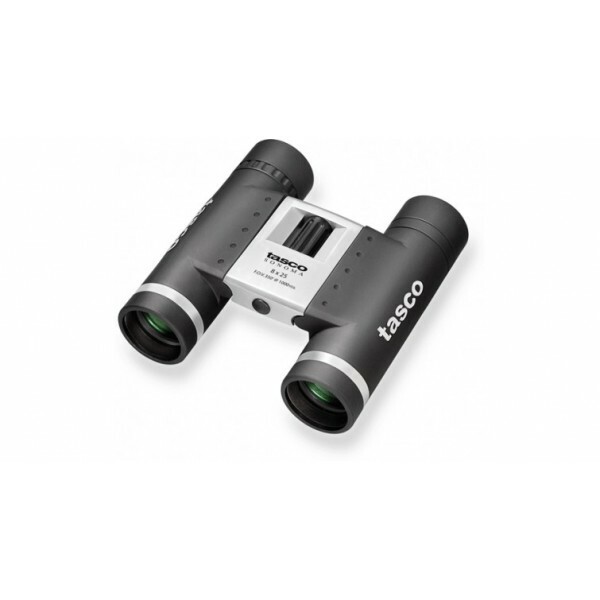 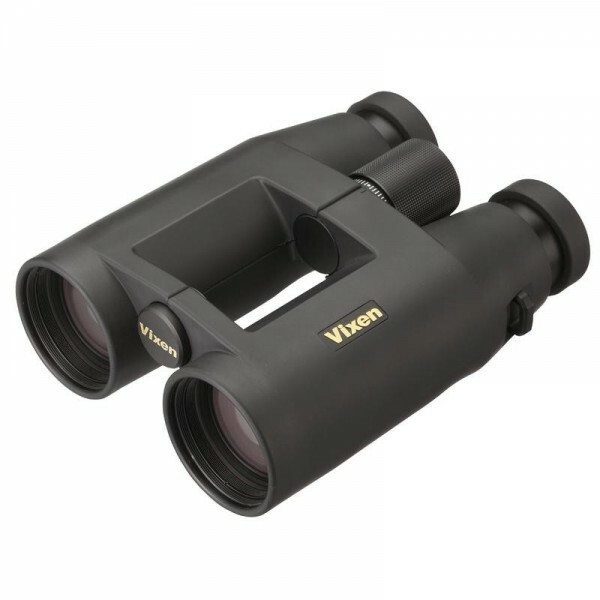 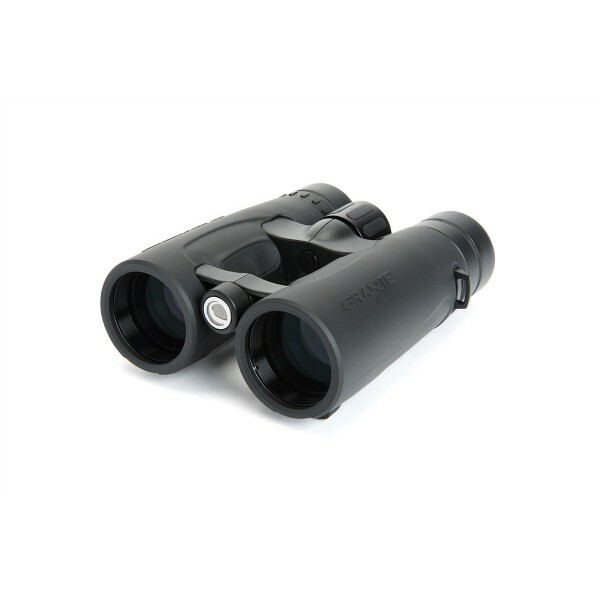 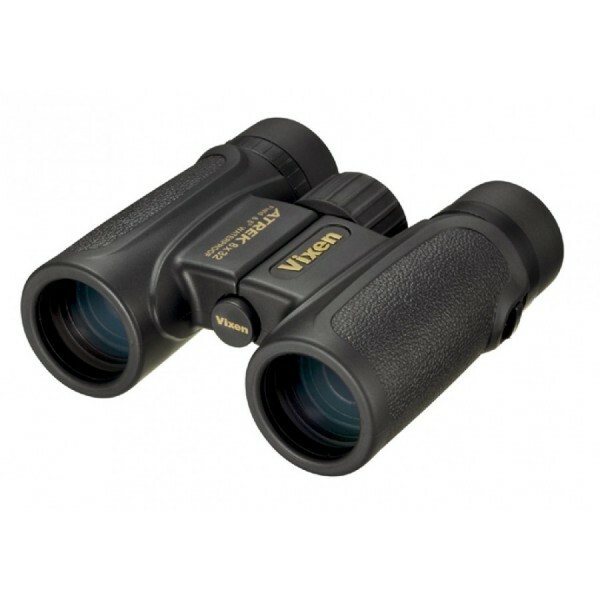 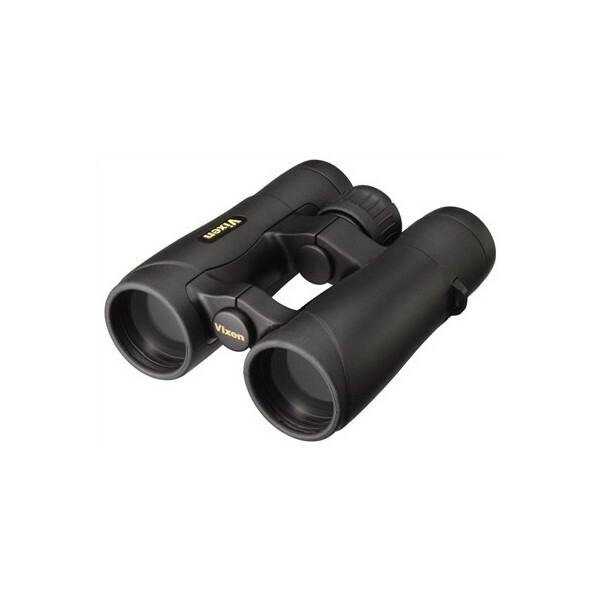 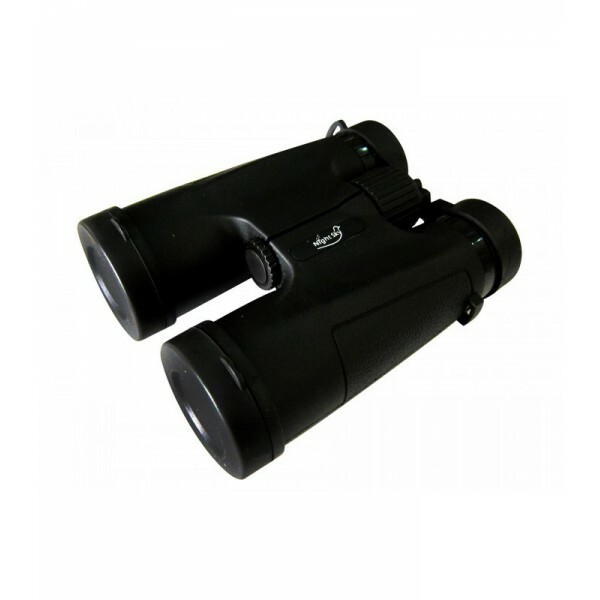 Owning a relatively high magnification ability of 10x for this size and the ability to reveal small details in the distance, it's been known as an effective binoculars. 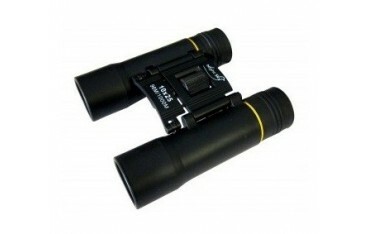 We have the privilege to offer this product with a reasonable price.